A devilish, amazing feeling crept in out of the blue. It felt good for a short while until my rationalism woke up from its nap. A loop was forming, almost closing. I got myself out easily the first time. This time it’s different; I have genuine and deeper feelings. I had to get out before I get stuck in this dead-end circle and fall apart. I still had enough time to get out through the loophole; I just had to let go of that loving thought, for good. I knew exactly how to do that, but I was too fragile and selfish to do it. You may not realize how strong your heart can be until you start falling in love. Your heart, at this point, is mightier than your brain and the damage caused is bigger. My brain and my heart were in battle; my tongue was tied and I couldn’t express anything. He had to get the words out of me, and my heart weakened as I saw him struggle. He was hurt by my actions. So my brain finally took control and untied my tongue. Every word was forced out of my mouth, but eventually, the message was out and clear. We have to let go of each other, for good this time. It was hard and I hated it, yet, it is for the best. Love and relationships are so simplified by the media. 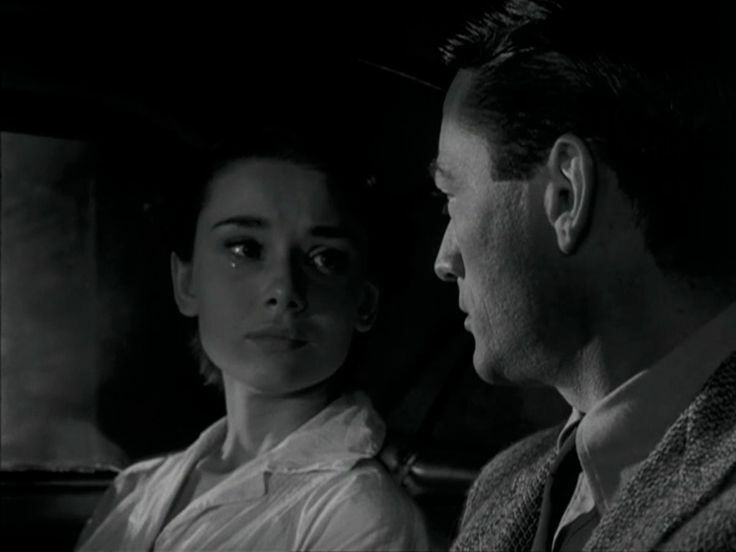 My first relationship isn’t what I expected it to be; it was just like Princess Ann and Joe Bradley in the Roman Holiday. A happy beginning and a painful ending.